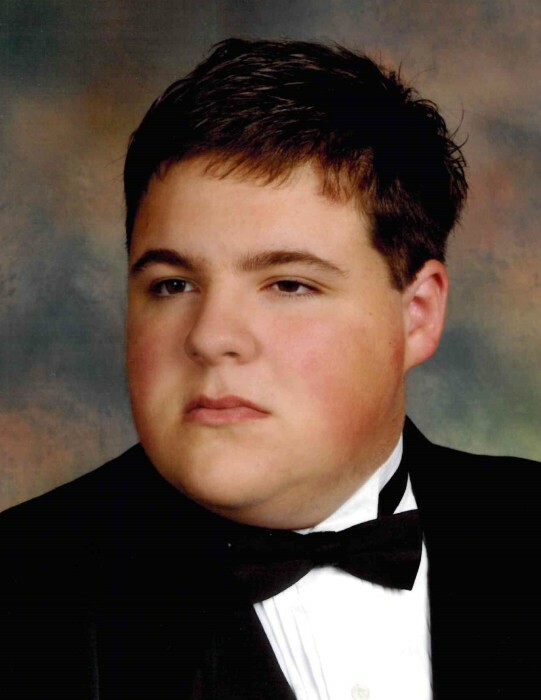 Justin David Howard, 25, of Grover, NC, passed away on April 06, 2019 at his home in Grover, NC. He was born in Cleveland County, NC, and was preceded in death by his grandfathers, David Butler and Jim Howard. Justin graduated from Kings Mountain High School and Cleveland Community College where he earned an Associates Degree. He was an avid Carolina Panthers fan. Justin loved spending time with his friends playing video games. He enjoyed working with, and building computers. Justin was a loving son, brother and grandson. He will be missed dearly by his loving family and friends.